QUOTE | “If they upped the cost of Steam Direct to something like $500 or even $1,000, that’s not going to deter a small developer who’s put years of work into a passion project - but it is going to make asset flipping and bottom-of-the-barrel games much less profitable.” – At Develop:Brighton, Tomas Rawlings of Auroch Digital argues that Valve must do more to slow the saturation of Steam with low-quality games. QUOTE | “I cannot overstate how important Steam Spy is. Indies need to band together and try to get Valve to stop trying to keep us in the dark. It’s not perfect analytics, but the other option is absolutely nothing.” – Maged ‘Squidly’ Hamdy of Octosoft joins several other independent Steam developers telling their stories of how Steam Spy numbers helped them get their games funded or published in an industry where such data is otherwise non-existent. QUOTE | “Just having that visible presence of moderation, knowing that someone was deleting threads and banning people, turned it around in about a week. People start to self-moderate. They tell each other off. 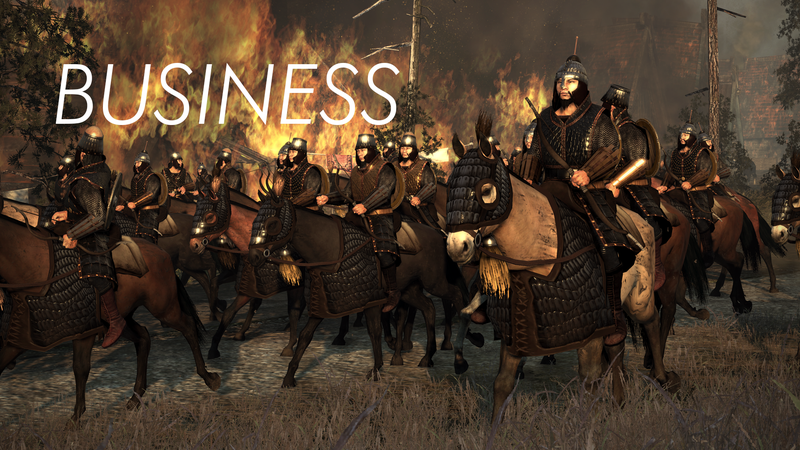 They start reporting things.” – Total War’s toxic Steam community improved almost immediately, says Creative Assembly’s Grace Carroll, when community management took a more active role in cleaning up the forums. STAT | 88% - The percentage of revenue from asset sales that will go to the developer on the Unreal Engine Marketplace Store, with 12% going to Epic Games. The success of Fortnite, coupled with the Marketplace’s growth, prompted the change from the former 70%/30% split. QUOTE | “One of the things we’re really thinking about is — instead of a framework to hand off the keys to professional teams — can we design a framework where it can be handed off to the fans?” – After her experience working on Assassin’s Creed, Jade Raymond considers the different ways players can engage with games like her current project: the upcoming Star Wars game from EA’s Motive Studios. STAT | 27% - The percentage of gamers across France, Germany, Spain, and the UK who are aware of loot boxes at all. The majority of those surveyed had no opinion on loot boxes one way or another. QUOTE | “When games are like the Netflix button on your remote - that easy - that’s the day when content is the distinctive part of the equation. Games are going to be ubiquitous like movies and music are today. It’s a matter of time to me, and we want to be ready.” – Ovosonico founder and CEO Massimo Guarini explains the decision to move the company’s headquarters and double its staff, becoming a “triple-A indie” studio. QUOTE “Because of the fast transition between PS1 and PS2, we had no idea how the industry manages these things.” – Sony Interactive Entertainment Worldwide Studios president Shuhei Yoshida admits the company was “awfully unprepared” for the launch of the PlayStation 2 after the PS1's success. QUOTE | “It turned out so well that a number of journalists were like, ‘You guys planned that right?’ No, we didn’t plan it.”- id Software studio director Tom Willits says the studio didn’t plan the early Rage 2 leak, but that the timing of it worked out in the studio’s favor. QUOTE | “The message we gave everybody across the team was it’s okay to make mistakes, it’s okay to admit that you did something wrong or missed something, but you have to be open and honest about it. The culture completely changed.” - In the keynote speech at Develop:Brighton, Hangar 13 studio head Haden Blackman describes how the studio brought a wide, diverse team together under a “culture of no blame” to create Mafia III. QUOTE | “So I think that’s why we’ve had less...[crunch] hasn’t been a significant issue in the game industry for the last ten years.”– ESA president Mike Gallagher downplays crunch, dismisses growing clamor for unions.